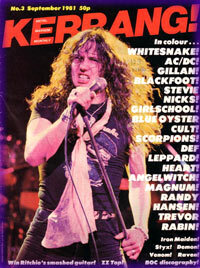 Monthly magazine specialising in rock photography. 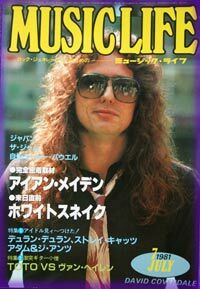 Two pages of Coverdale. 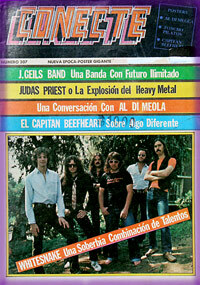 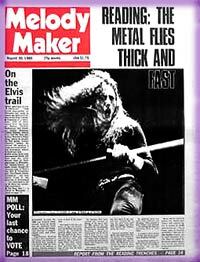 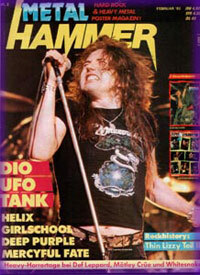 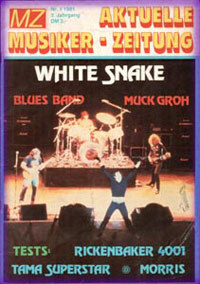 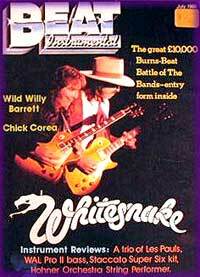 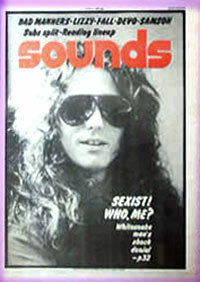 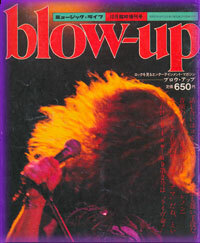 10 pages Whitesnake early years feature. 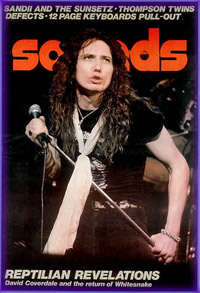 David Coverdale interview, + Saints & Sinners review. 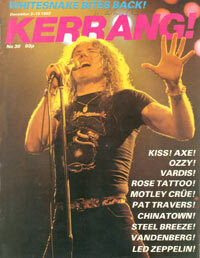 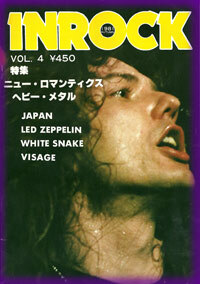 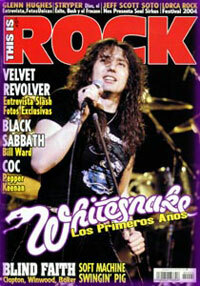 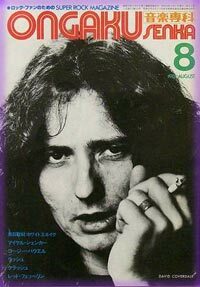 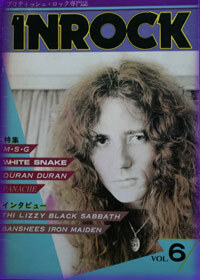 Five page interview with David Coverdale. 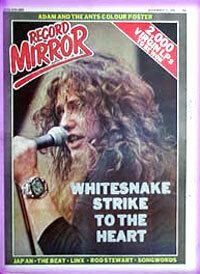 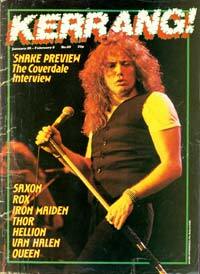 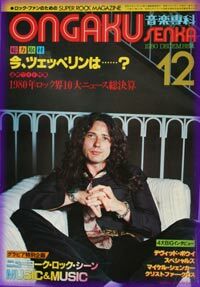 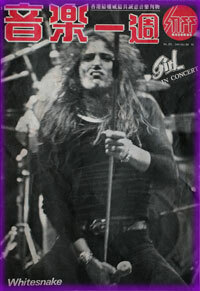 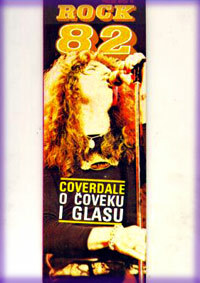 David Coverdale interview + centrefold Whitesnake poster.